· Contract and liability insurance with banking and contract law. · The legal advice is tried and tested and always current. · We understand your needs and speak the same language. · You can be sure that your lawyer can only be consistently and exclusively on your side. · In the court settlement, as in the legal representation you have in comparison to the other side the decisive competitive advantage of a specialized and experienced lawyer. We are not a commercial law firm which advises corporations on high fees for their restructuring, or the like. We stand on the side of private citizens but as well as professional and consistent in the advocacy. Behind stands our belief that the successful legal representation has to do with combat, and whoever wants to fight must know on which side he stands. In advising foreign clients the legal assistance in the acquisition of properties (condos and houses) in Berlin, especially in the Berlin districts of Mitte and Prenzlauer Berg, is our main field of practice. We have years of relevant experience with the comprehensive legal review of all relevant contract documents, including notarial deed, description, land registy, or declaration of division of the Community Rules of homeowners (Teilungserklärung). Attorney at Law Alexander Meier-Greve has spent some time in a U.S. law firm for real estate law in New York City. He knows the American real estate law, and thus the perspective of the foreigner on the in many ways unique German real estate law. He has special sensitivity for the informational deficits of foreigners interested in German property. On request we will clarify issues with the Land Registry, we negotiate with the broker, the notary and of course the seller of contract in order to eliminate any risk associated with the proposed transaction. We accompany our customers to the notarization date. We will explain the peculiarities of the German land law and the various stages of purchasing property from the initial property survey on the financing and implementation of the Land Registry up to asserting warranty claims. For rented properties, we discuss the relevant legal provisions of German rental law, including the dismissal and the legal possibilities to rent increases. 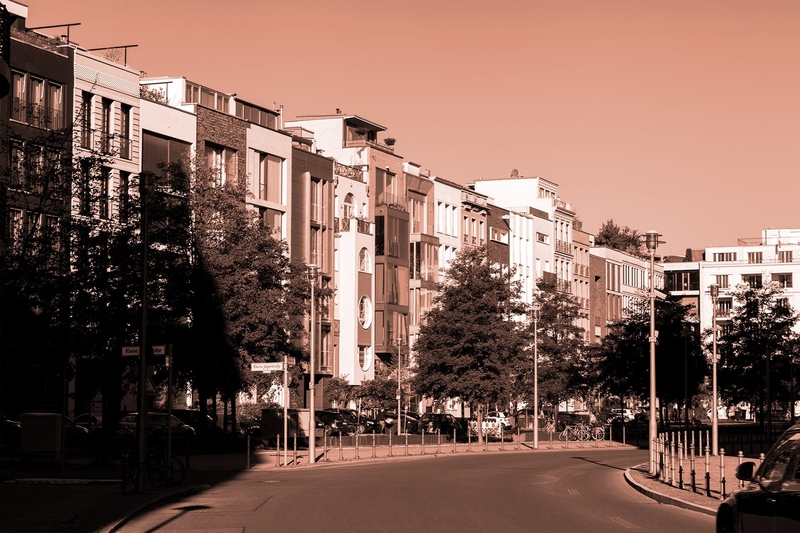 For condominiums, we discuss the peculiarities of the German law of the community of owners, in particular the decision-making, approval requirements, contributions (Wohngeld) and the procedure concerning structural alterations. On grounds of the large number of cases handled and the resulting achieved experience and routine, we can offer our services at very attractive prices.